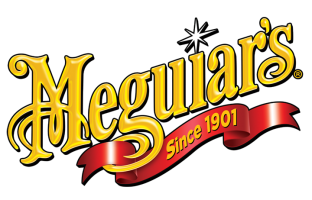 Meguiars are a leading developer of innovative solutions for the car care industry that are used by the trade and general consumers. 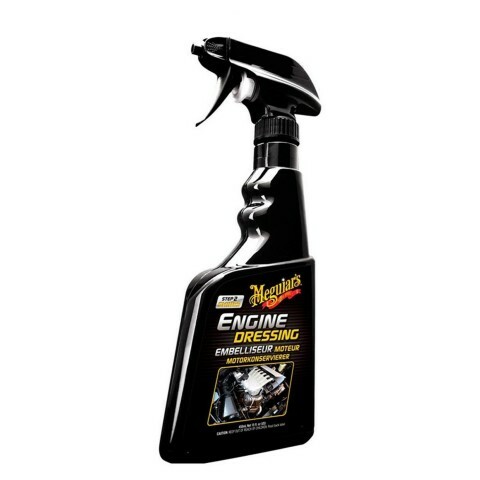 Meguiars Engine Dressing’s overall aim is keep engine mechanisms looking like they’re new. It safely restores and protects the engines bay which provides long lasting results along with a specialised formula that prevents cracking, fading and hardening.